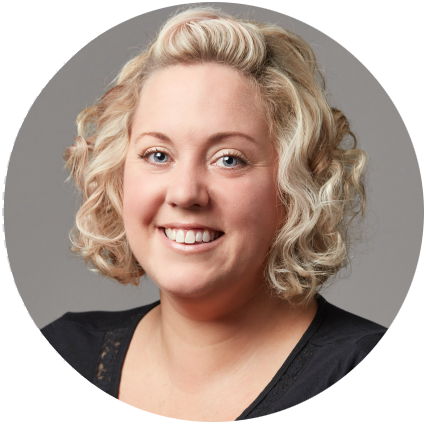 Jenny is the Managing Editor and Lead Ghostwriter at Author Bridge Media, as well as the head writing coach for the Just Write Action Club. 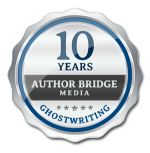 She shines at capturing authors' unique voices while assisting them to reach their goal of writing their dream books. Even though Jenny began her career during a turbulent time in the publishing industry, she persevered through the changing landscape to find her successful place in the writing world. She has worked with authors across a wide range of disciplines, and across non-fiction and fiction genres. Her best-selling authors and entrepreneurs have sold tens of thousands of copies of their books, and have been featured in The New York Times, The Washington Post, Fortune, Business Week, Harvard Business Review, Glamour, Cosmopolitan, and the Strategic Management Journal, among others. She is a fanatical baker who sustains herself with bottomless cups of coffee and dreams of life under water.